In order to deliver more meaningful engagement across various social media channels, Titleist needed to identify a partner and platform that would help facilitate ongoing conversations and develop more personal relationships with a targeted audience of avid golfers and brand fans. Titleist tapped Sprout Social to help build upon an organic following of loyalists, publish focused content, create a two-way social conversation with customers and turn social findings into actionable insights. 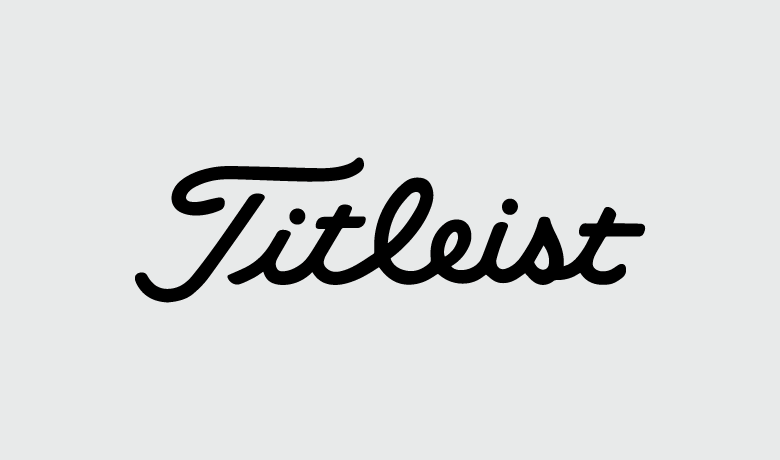 Titleist searched for a platform that emphasized both high-value engagement and aggregation tools that could augment and streamline its social media efforts. Titleist wanted to build stronger connections with its fans and needed a tool to aggregate relevant social conversations to help fuel more fan interaction. The interactive team at Titleist wanted to develop a clearer picture around social analytics to provide a real-time view of campaign momentum and help shape strategic decisions. Further develop fan loyalty and create deeper audience engagement across social channels while increasing awareness for Team Titleist – the brand’s existing group of loyal advocates. Target a specific audience of Titleist brand fans and avid golfers to cultivate a base of highly engaged and interested followers. Become part of the social sports conversation by using Sprout to monitor existing discussions among golfers and join in with authentic, meaningful content. Develop social content calendars by listening to social media discussions and determining what stories and subjects will be well-received by the community. Obtain analytics that can be used both day to day and during high-profile meetings and presentations. Increased engagement drove organic growth across all key social channels. Social analytics added insight and surfaced the most engaging content. Data-driven strategy ensured development and delivery of the most relevant content. Streamlined platform usage created opportunities to consistently connect with brand fans.